The Private Eye II mainline inspection system offers outstanding performance along with incredible portability. Enclosed in a Pelican® waterproof and crush-proof case and weighing just 30 pounds, the Private Eye II gives you extreme portability without sacrificing field durability. It is the perfect solution for easements, off-road manholes or any hard to get to location. 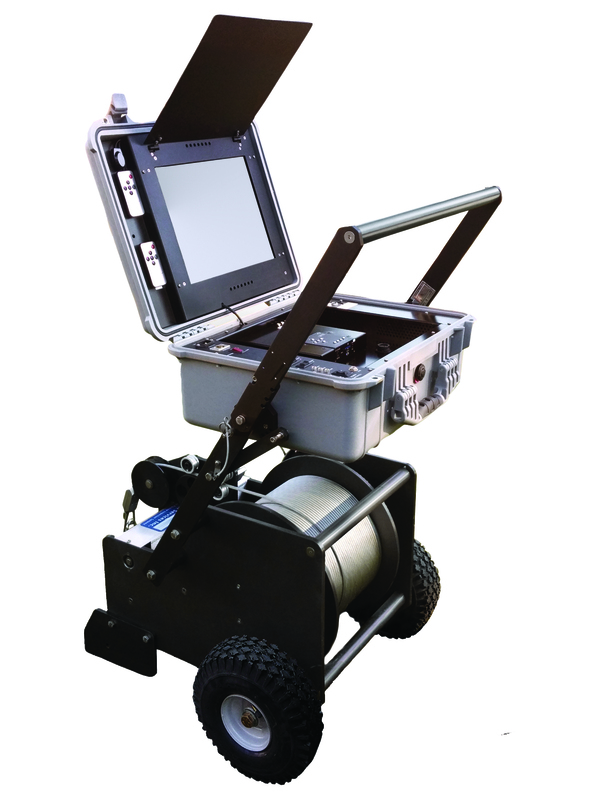 It is also well suited for smaller municipalities or contractors needing the power and capabilities of a full mainline inspection system in a highly affordable, all-inclusive mobile package. TFT LCD flat screen monitor. Text writer and laptop data collection software.